Outstanding full fruity berry fruit Rose from Vistamar. Medium dry & great Value. Full and fruity packed with loads of strawberry flavour. 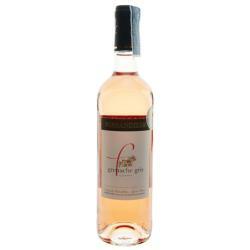 A great new rose wine - full complex dry Summer fruit flavours & a long minerally aftertaste. A light & very delicate Rose from this Wonderful Estate near Carcassonne. Dry, fresh & different. Try this & be pleasantly surprised. Loads of fruit & style. 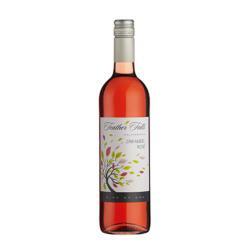 Fairtrade and also Organic, a rich luscious Rose with deep fruit flavours.